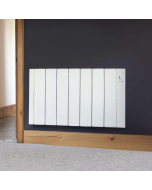 Enjoy the convenience of portable, freestanding heating when you attach the SmartWave feet to your SmartWave radiators. 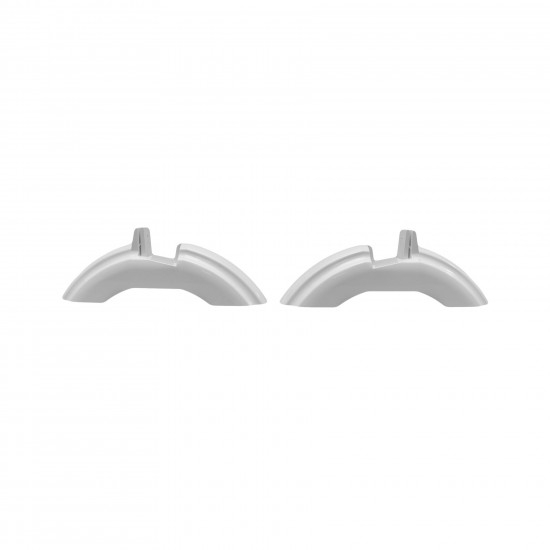 Simply clip the feet to the base of your SmartWave and you're good to go. Make your Haverland SmartWave a free standing, portable unit with these simple-to-attach radiator feet. No DIY experience is needed – all you do is clip them onto the base of your SmartWave radiator and screw them on so that they’re firmly attached.